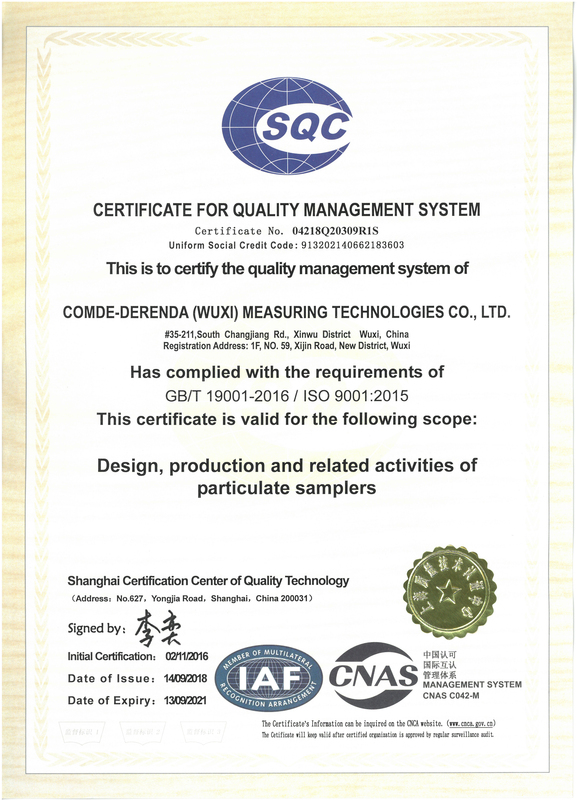 In September 2018, Comde-Derenda Wuxi has successfully passed GB/T 19001-2016 / ISO 9001:2015 Quality Management System Certification. The Chinese subsidiary of Comde-Derenda GmbH Stahnsdorf had already been certified according to ISO 9001:2008 and now renewed its certification according to the new standard. Since its foundation, Comde-Derenda Wuxi has continuously strengthened internal process optimization, enhanced service awareness, and steadily improved the development and production of products. The quality management systems standard specified in ISO 9001 is one of the most widely used management tools in the world and is used by more than 1,000,000 companies in 161 countries and regions. It is designed to help companies organize processes, enhance performance, improve internal communication, meet customers needs while complying with legal requirements at the same time and therefore increase customer satisfaction.